Young people who have been in care at any point in their childhood are more likely to face additional challenges in securing suitable employment and establishing an independent life for themselves than their peers. 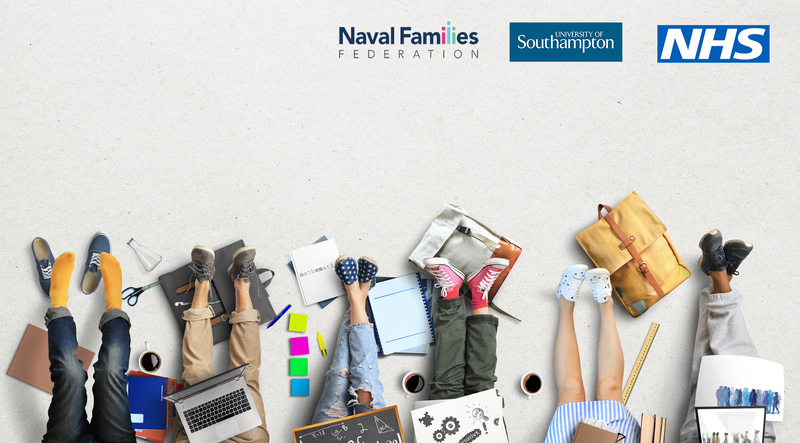 The Ministry of Defence (MOD) has signed the Care Leaver Covenant, which commits it to a number of actions, including developing protocols for young people joining the Armed Forces. 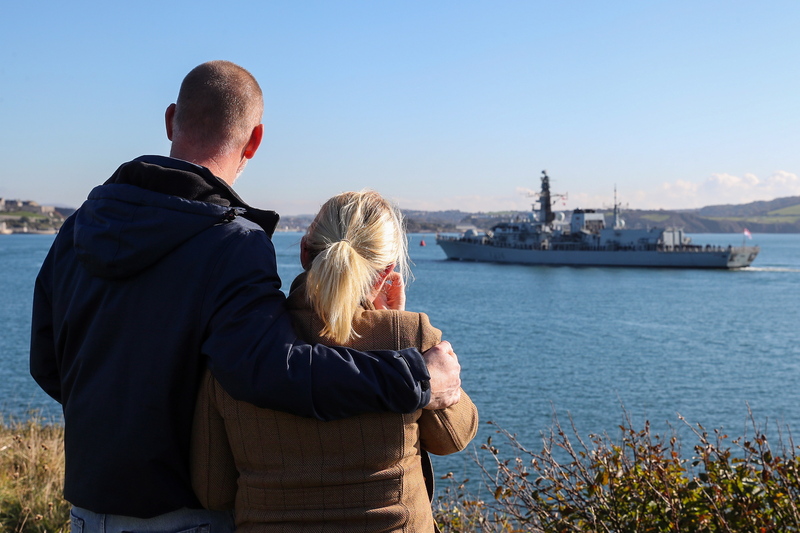 As part of its commitment, the MOD has launched a survey to help it to understand how best to improve the support it offers. 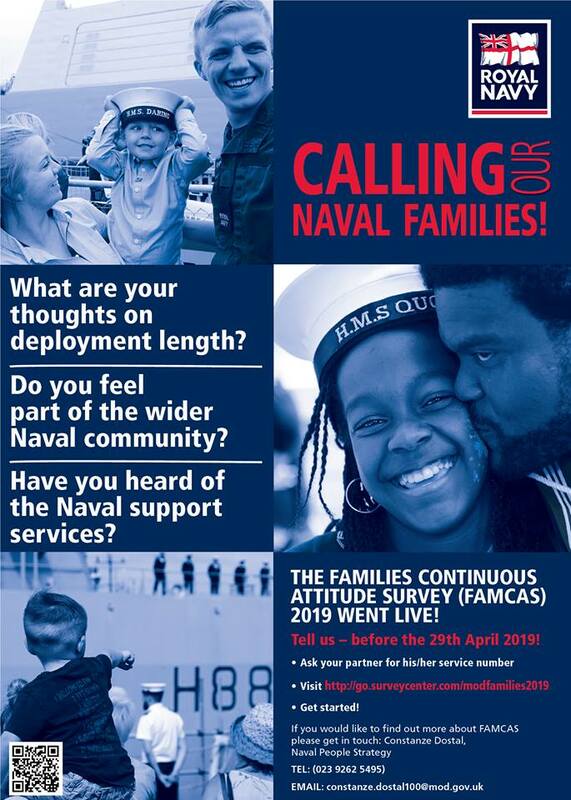 You can access the survey here and via defnet, or arrange to speak to someone in person by emailing DCYP-CareLeavers@mod.gov.uk . You can find out more about support for Care Leavers from the Care Leavers’ Association. Not all adults have a close or supportive family support network. Family estrangement can involve stigma and social isolation. This may be especially keenly felt when combined with some of the challenges faced by Armed Forces people and their loved ones. You can find out more about family estrangement, and get support, from Stand Alone.